Savi Communications work with property group Australand to help home buyers and investors see the potential of their developments, suburb and lifestyle. To complete the brand for Flourish, Savi commissioned a series of custom brand illustrations that celebrate the vibrant Flourish lifestyle. Savi worked with animator Andrew Goldsmith to create a promotional film for Flourish Parkside using my brand illustrations. Animated short for Flourish Parkside by Andrew Goldsmith— Illustrations by Renee Carmody Design for Savi Communications. GIF animations using my brand illustrations. Animated by Andrew Goldsmith for Savi Communications. I produced an illustrated map that captures the surrounding location and its hotspots. The illustrated map narrates the lifestyle that comes with living near Melbourne and its largest green space. 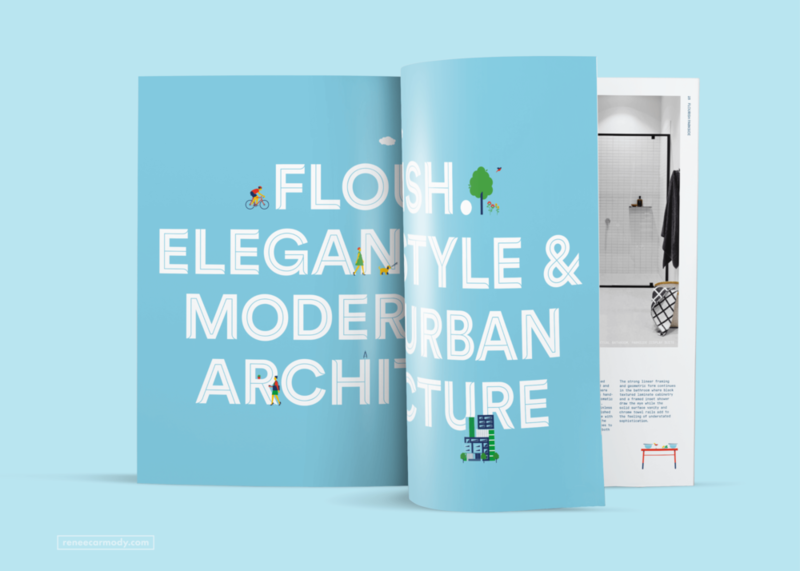 Savi commissioned a collection of 50 spot illustrations and feature illustrations to define the Flourish brand identity. The refined illustrations covered the green space, entertainment, shopping, apartment living and fitness.